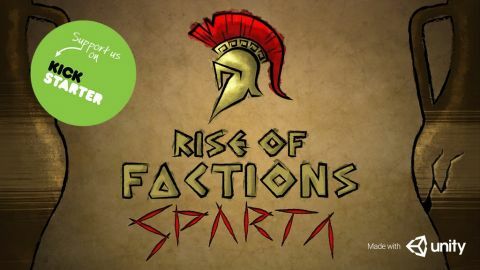 Rise of Factions:Sparta is the first of our saga, It is a simplified RTS mobile game with a low-poly style and unique pottery texture palette. The game’s story will be depicted across ancient Greek pottery as most stories of those times were told. 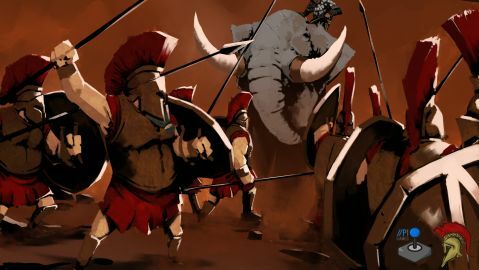 You as the player will decide the fate of the Spartan empire placing troops in a 3 lane battlefield with the aim to take over all the capture points. Implementing AR (Augmented Reality) technology to its fullest. 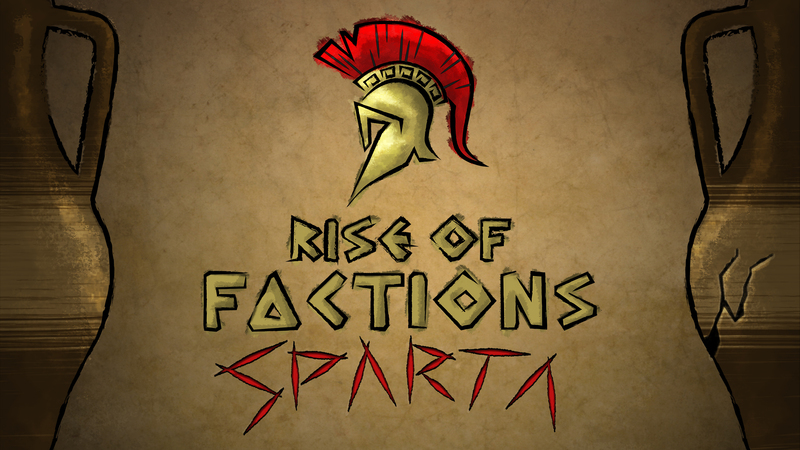 Inspired by the well acclaimed total war series Rise of Factions:Sparta is the first of our saga, with future plans for expansions eg. 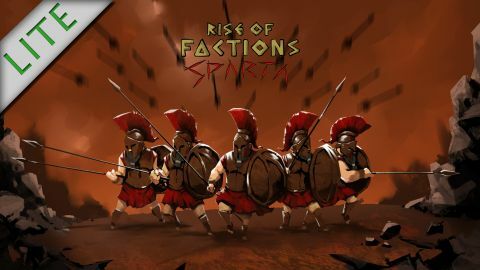 Rise of factions: Rome, Rise of factions: Viking, the expansions will be a total reskin and introduce new mechanics based on the time era and faction. It is a simplified RTS mobile/tablet game with a low-poly style and unique pottery texture palette. The game’s story will be depicted across ancient Greek pottery as most stories of those times were told, the world map will be featured on a rotatable vase viewed in AR. You as the user will decide the fate of the Spartan empire placing troops in a 3 lane battlefield (Procedurally generated) with the aim to take over all the capture points. The winner will be decided by a ‘tug of war’ system as you or the enemy dominate the capture points. The battlefield will have the illusion as if it's taking place on a greek pottery as if it's being painted on while telling a story of the battle. At the end of each battle, win or lose the user will be able to view the entire battlefield aftermath as a greek pottery painting. path will cross, whilst taking note of what enemy units are being sent their way, however AR functionality may be turned off making the project accessible by all devices, not just those capable of AR. The user will have an array of units, upgrades and abilities at their disposal to dominate the battlefield and obtain victory. The battlefield will be procedurally generated with tile system and the landscape can vary between suburbs and urban or even mixed. We will also implement a coastal tile. The landscape will be a mix of 2D painted on a pottery surface with 3D assets such as low-poly trees and rocks. We will make the battlefield feel alive with natural elements like water falls and wildlife. We are now LIVE on Kickstarter!! 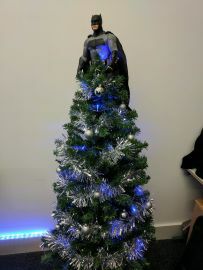 Who needs a star, when you have Batman?